Veteran Ulster Rugby centre Darren Cave has announced that he will retire from professional rugby at the end of the season, following 13 seasons at the northern province. 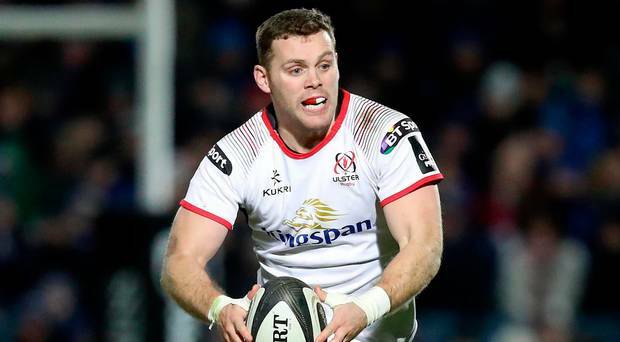 Cave started against Leinster in Ulster’s marginal loss to their rivals in the quarter final stages of the Champions Cup on Saturday, playing a starring role in midfield. 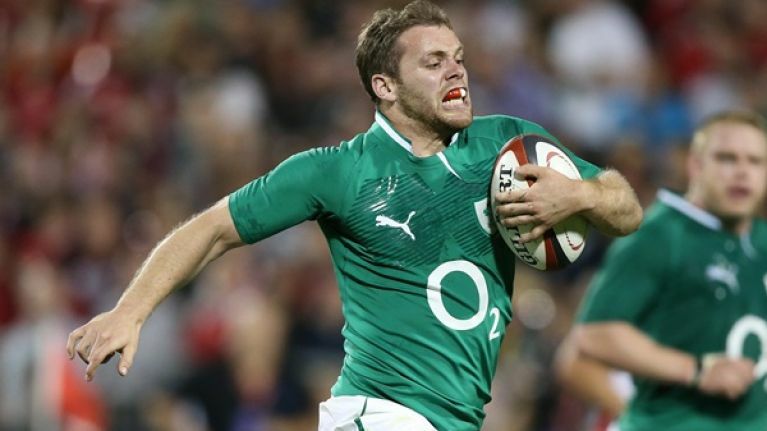 In an open letter, Cave, who has made 225 appearances for Ulster to date and has 11 caps for Ireland, has thanked those who have supported him throughout his career. “Many people have contributed massively to help me along this journey, far too many to name,” said Cave in an open letter to supporters. “Thank you to my friends, coaches, medical staff, S&C staff and all the other staff and management at Ulster Rugby behind the scenes that gave me the opportunity to be the best player, and person, that I could be. I’ve no idea how many team-mates I’ve had over the years but thank you to all of them, it’s been an absolute pleasure. I have made some friends for life. “This is a really exciting group to be a part of and I’m determined to give everything so that we can finish the season on a high. Beyond that, I can’t wait to put my feet up and watch Ulster Rugby win trophies over the coming years. “Whilst I’m proud of my achievements, more than anything else I’m grateful that my family sacrificed so much to let me pursue this crazy dream that I could play rugby for Ulster and Ireland. “I really don’t know how I’m supposed to put my gratitude into words for how much my dad Brian and my mum Ruth have done for me over the years. Not to mention my older brother Stuart, who taught me how to go ‘toe to toe’ wrestling in the back garden from a young age. Who’d have thought it would have been such a valuable lesson. “My amazing wife Helen has had to play second fiddle to rugby since we first met. We are expecting our first born in July, and if the love and support she has shown me over the years is anything to go by, I’m looking forward to watching her become an amazing mum. “I genuinely believe Ulster fans are the greatest fans in the world, and not just because I was brought up as one. Over the last 13 years the lows have been low, but the highs have been higher, and most importantly, the terraces have always been full, the voices have been loud and you’ve always been there for me and the team.